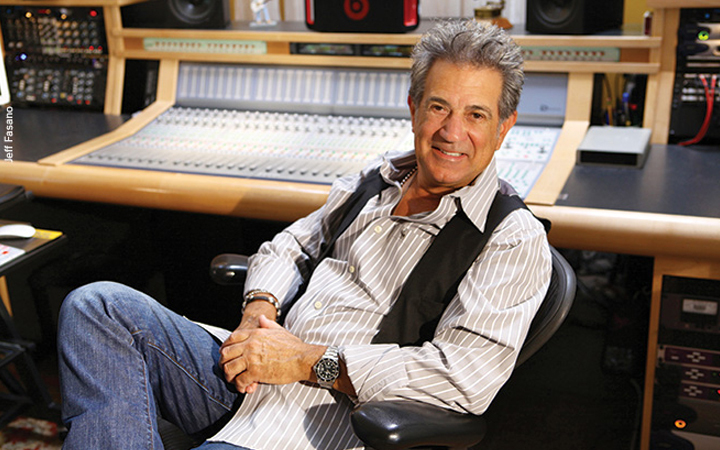 Legendary producer/engineer Val Garay (Linda Ronstadt, Kim Carnes, James Taylor, Dolly Parton) is responsible for some of the biggest hits of the 1970s and 1980s and is among the architects of what has become known as “L.A. 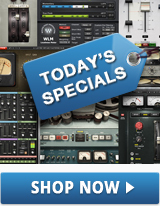 Sound.” He was also among the first to use the original dbx® 160 compressor, whose recognizable sound became a staple of a long string of hit singles and albums produced, recorded and mixed at Val’s famed Record One Studios. Some even credit Val with the dbx® 160 craze which made the compressor’s unique sound ubiquitous in recordings of the era. To celebrate the release of the Waves dbx® 160 compressor / limiter plugin, we have interviewed Val to bring you his own dbx® 160 story. 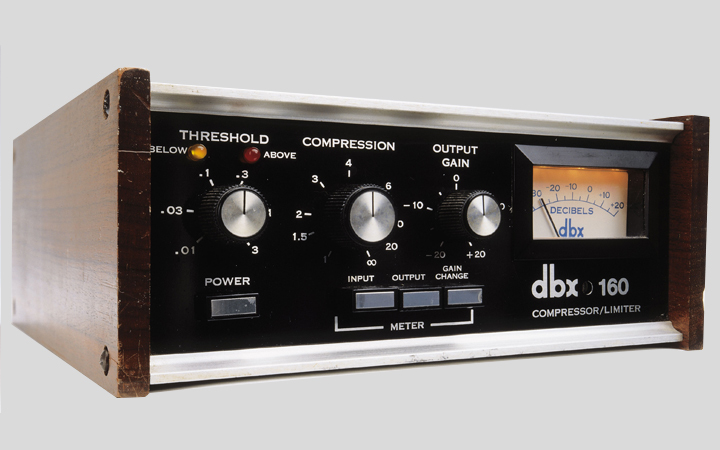 Val, when and where were you introduced to the original dbx® 160 compressor/limiter? I was first introduced to the dbx® 160 in the mid-1970s at the studio I was working in, the legendary Sound Factory in Hollywood. There was an equipment company called Everything Audio, and its owner used to come by at 11 p.m. when I was mixing to drop off new pieces of gear for me to try. One night he dropped off a dbx® 160. I immediately tried it on drums, and it was amazing! It really had its own sound. What were some of the records you used it on in those early years? The very first album I used it on was Linda Ronstadt’s Hasten Down the Wind, which went on to win a Grammy. I used it on Linda’s other records from this period, including Simple Dreams and Living in the USA, and also on James Taylor’s albums JT, Flag, and Dad Loves His Work. From 1975 to 1980, while at the Sound Factory, I used the dbx® 160 to mix nine number-one singles—hits by Ronstadt, Taylor, and also Neil Diamond, Jackson Browne, Seals & Croft, Elton John, The Four Seasons, Andrew Gold, J. D. Souther, Donald Byrd & The Blackbyrds, Mr. Big… the list goes on. In 1980 you left the Sound Factory to open your own studio, Record One, which over the years would host recordings by everyone from Michael Jackson to Santana. How did that come about? After eight years and lots of hit records at the Sound Factory, I realized I needed my own studio. I began looking for a building, until finally I found a defunct restaurant in Sherman Oaks, CA. I bought the building and started construction which took about a year to complete. What famous albums and songs did you record at Record One using the dbx® 160? 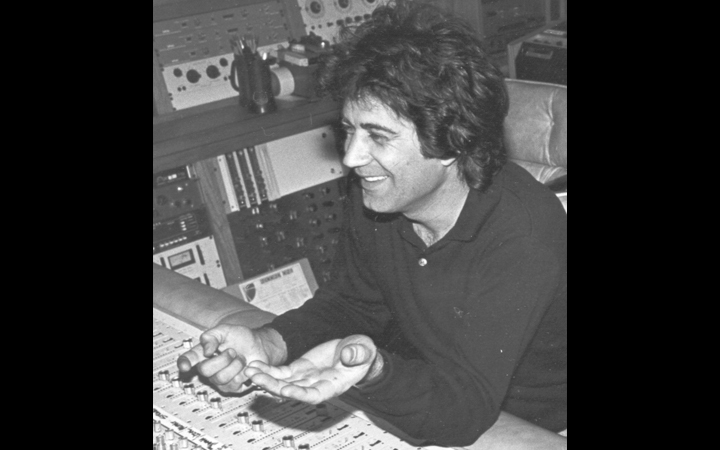 I used it on some of the biggest hit singles I produced at that time: Kim Carnes’ “Bette Davis Eyes,” Joan Armatrading’s “Drop the Pilot,” Martha Davis and the Motels’ “Only the Lonely.” I also remember using it on Neil Diamond’s live album Hot August Night II. 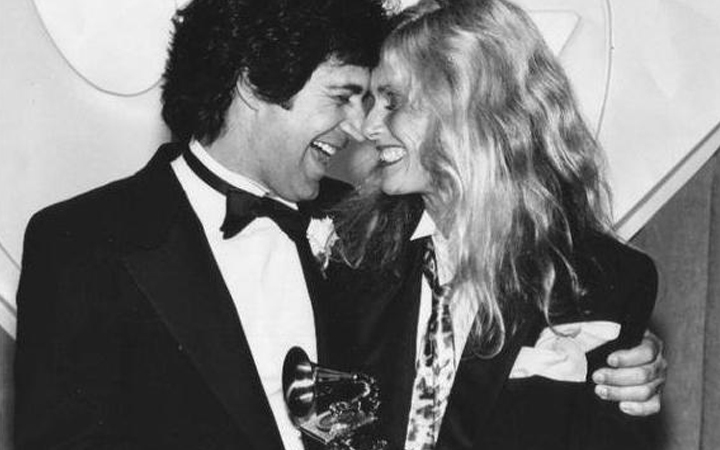 A lot of other artists recorded at Record One during that period: Don Henley, Toto, the list is endless… Two years in a row, the Grammy Award for Record of the Year went to songs recorded at Record One Studios: “Bette Davis Eyes” in 1982 and Toto’s “Rosanna” in 1983. That in itself is pretty amazing. And Don Henley won his Grammy for “The Boys of Summer,” which was also recorded there. Did you also apply the dbx® 160 to instruments other than drums? What was so unique about the dbx® 160 compared with the other compressors at that time? The original dbx® 160 almost sounded as though it had a high-pass sidechain filter in it, so when you added it to drums, the kick and snare did not seem to drive it! Also, since it was an early solid-state device, there was very little distortion if any. But most important—the dbx® 160 really had an amazing sound all its own.